In February 2016, global shipbuilder Damen cut steel for the first of its new class of service operation vessels (SOVs). 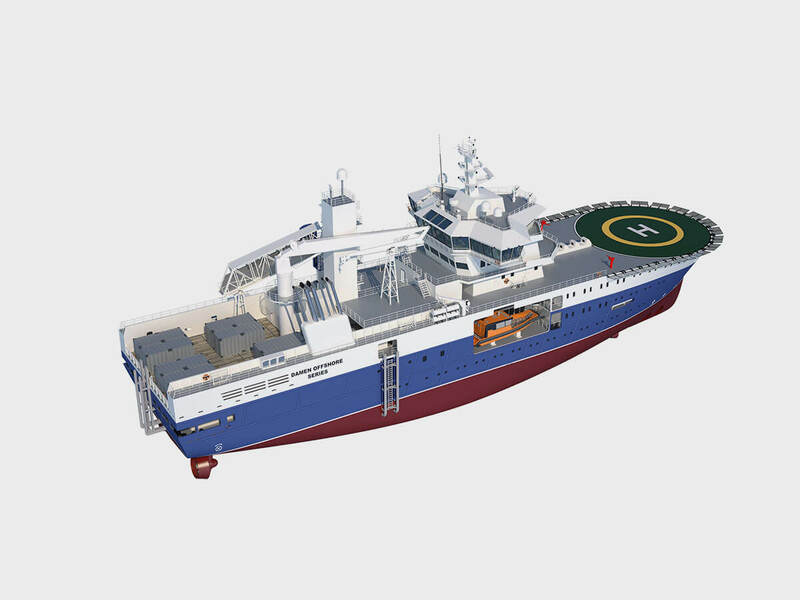 The new vessels will offer ‘walk to work’ capabilities for personnel who service offshore energy facilities. 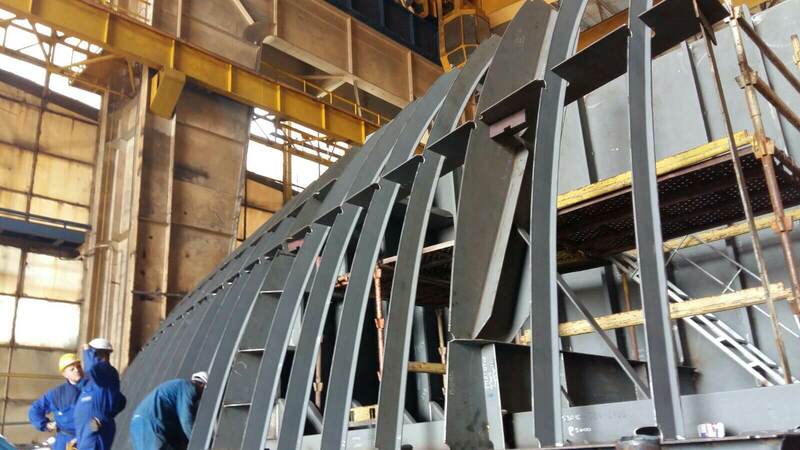 ArcelorMittal Europe – Flat Products is supplying steel plates for the initial vessel: the Bibby WaveMaster 1. The steel is shipped to Damen’s yard in Galati where it is built into sections. 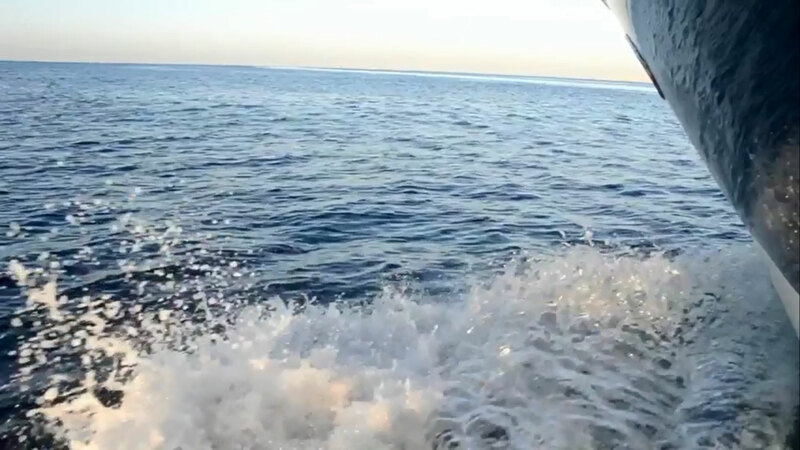 “Those sections are very advanced when they are assembled into blocks which form the hull,” says René Hooijman. 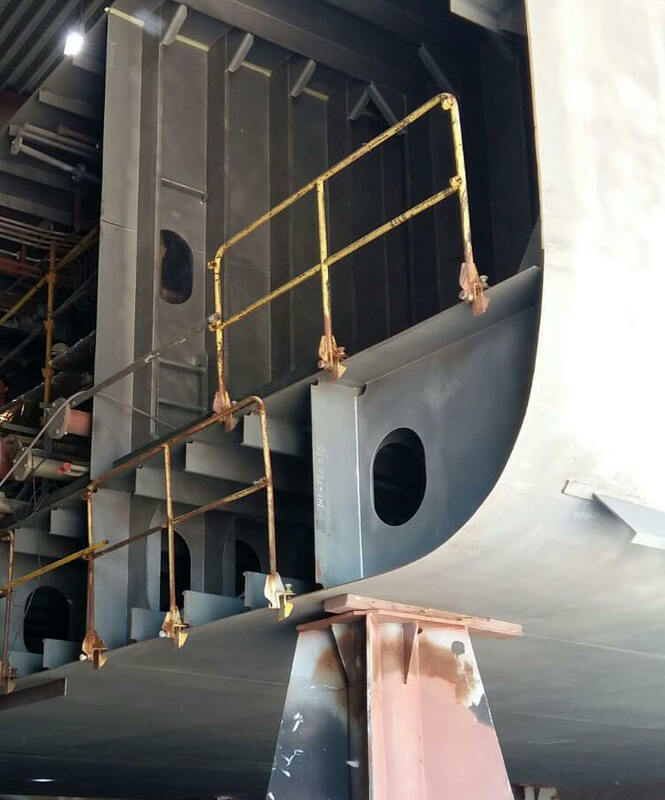 “It’s a relatively quick process and should enable us to launch the hull in January 2017.” After outfitting, testing, and sea trials, the first SOV will enter service in May 2017.